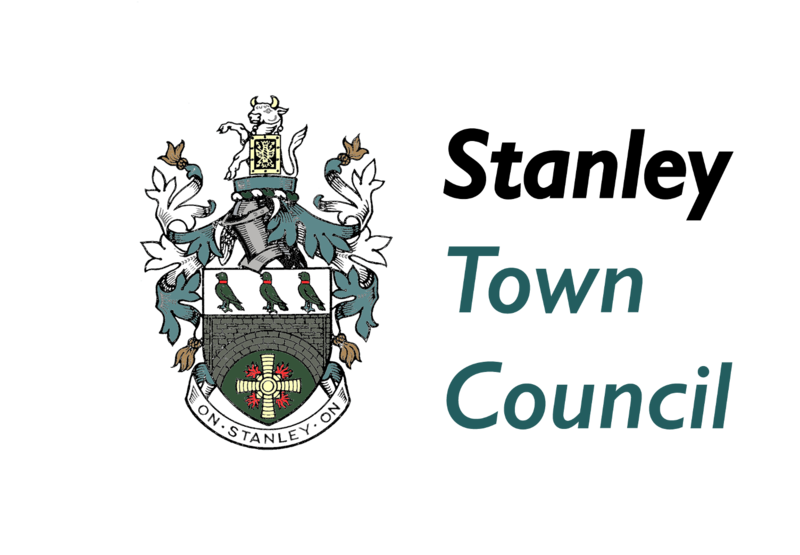 At Tuesday’s Council meeting, Stanley Town Councillors voted unanimously to support a new social project aimed to address social, training, health and wellbeing needs for a range of residents. The project, provisionally named ‘PACT House’, will be a collaboration between Stanley Police, the Town Council and other key partners and will be a ‘one stop shop’ for a number of support and community services, many of which are about to be displaced by the imminent closure of the Tommy Armstrong centre. 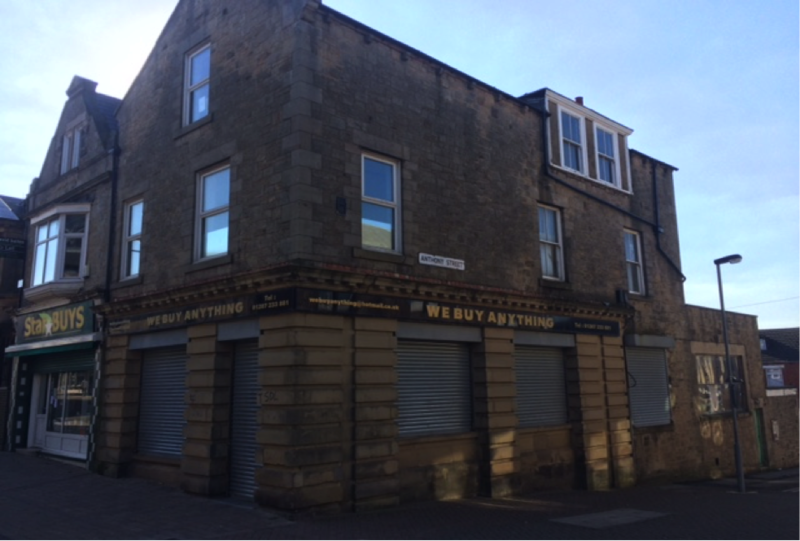 The Town Council has agreed to taking on the lease of the former Lloyds Bank building in Front Street Stanley to provide a base for a number of community projects, including a youth cafe, advice services and a number of others. More information to follow.